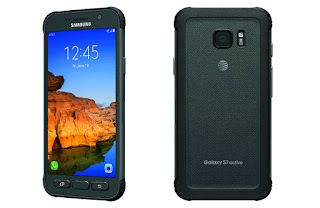 AT&T and Samsung today officially announced the fourth iteration of their ruggedised Galaxy S Active smartphone, Galaxy S7 Active, which features a smash resistant screen in addition to the dustproof and waterproof feature. The newly announced Galaxy S7 Active would be available for retail on June 10. 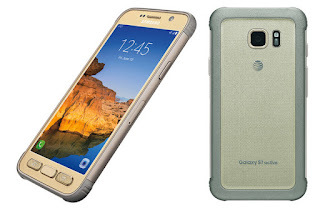 The Galaxy S7 Active packs a 5.1 inch Quad HD (2560 x 1440) Super AMOLED display, a Snapdragon 820 quadcore processor, 4GB RAM, a 12MP back camera and 5MP front camera combo, 32GB internal memory expandable via a microSD slot, fingerprint sensor and is powered by 4000mAh battery. 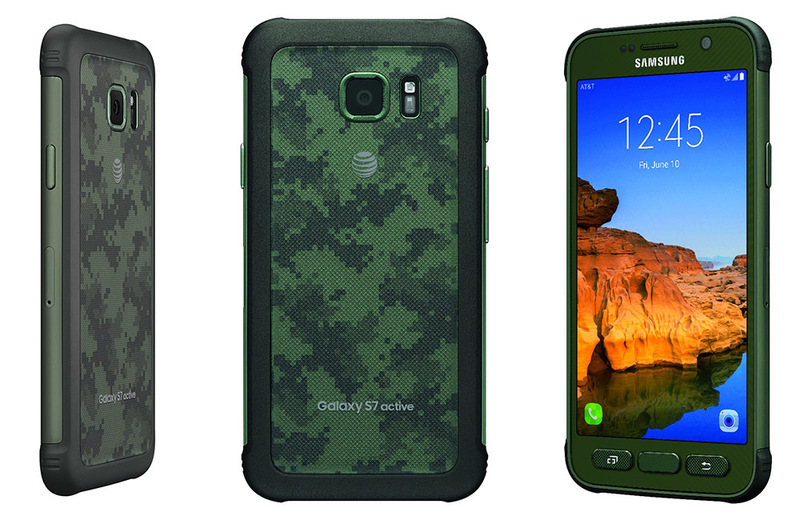 The Galaxy S7 Active is MIL STD-810G certified which means that it could easily survive a few bumps nd drops. 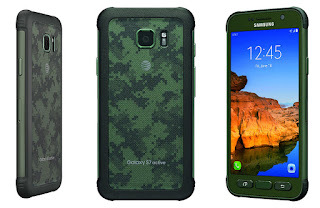 The Galaxy S7 Active which is available in a choice of Camo Green, Sandy Gold and Titanium Grey, is exclusive to AT&T, and can be purchased on a 30 month contract starting at $26.50 or $33.31 24 month contract. AT&T is also offering some deals on a Gear S2 and Galaxy Tab E to sweeten the pot.